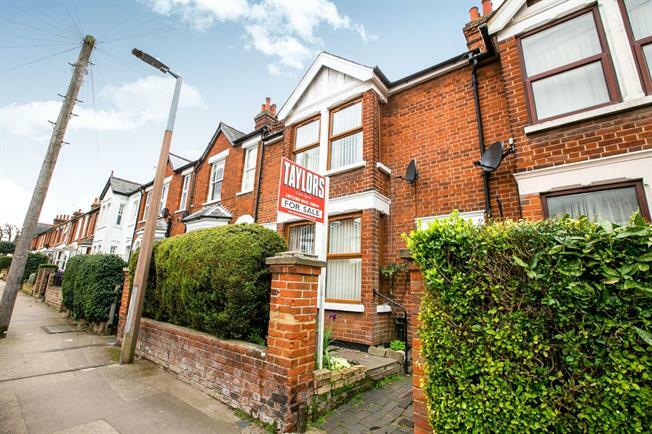 3 Bedroom Terraced House For Sale in Hitchin for Asking Price £625,000. A fantastic opportunity to acquire this spacious and well presented, traditional three bedroom house on York road. The property comprises of a large living room, separate dining room, Kitchen, three bedrooms including two good doubles, and a family Bathroom. 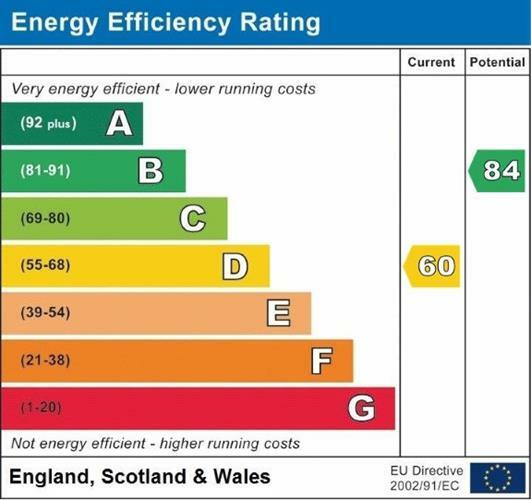 There is also ample storage throughout the house as well as other benefits including Gas to radiator heating and Double glazing. Outside there is a rear garden with is mainly laid to lawn with Shrub boarders and there is also side access.